These spacious fairway or oceanview units are designed in classic Mediterranean style. The property has 2 pools, each with jacuzzi. Other amenities include poolside cafe, workout room, 2 tennis courts and multiple BBQ areas. 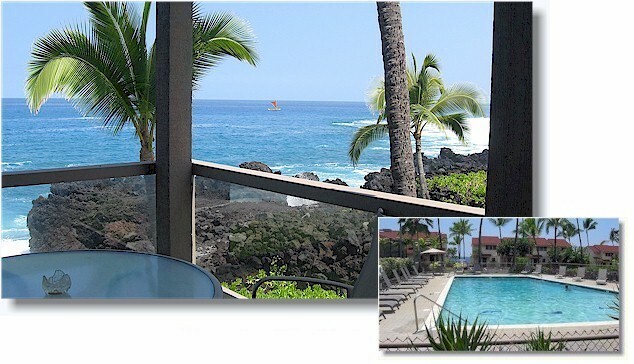 These luxury 1,2 and 3 bedroom condominiums are one of Kona's finest vacation destinations. This gated project offers 3 pools, each with it's own jacuzzi, 2 lighted tennis courts and clubhouse. Each spacious rental is turnkey furnished, fully equipped and includes lanai wet bar, Koa wood interiors, washer/dryer and full kitchen. Just north of Kanaloa is the Surf and Racquet Club. 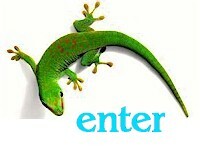 These spacious 2 and 3 bedroom rentals come fully furnished and equipped. 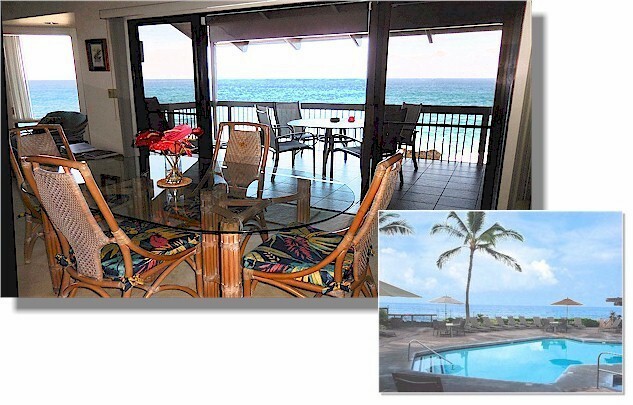 The property offers both oceanfront and golf/garden views. 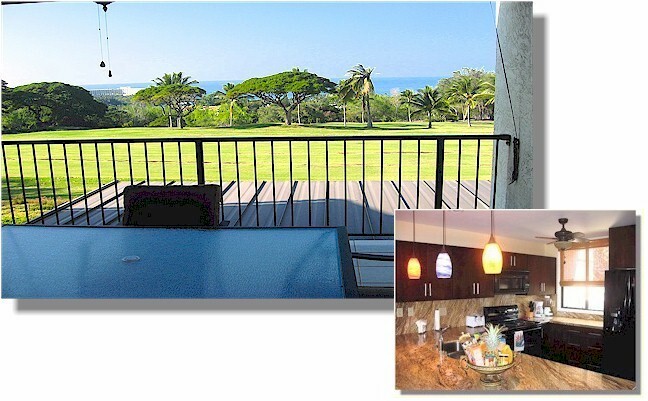 Look out across the Kona Country Club golf course to the spectacular Kona Coast in the spacious 2 and 3 bedroom units. 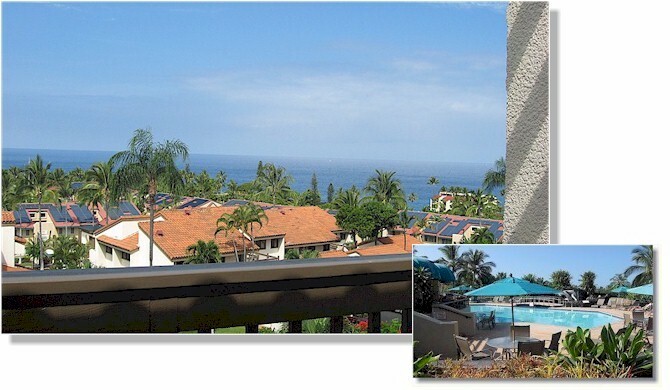 Each fully furnished condominium has it's own private lanai to enjoy the beauty of Kona's sunsets. The project has 3 pools, 2 tennis courts and is just minutes away from the Keauhou Shopping Village. 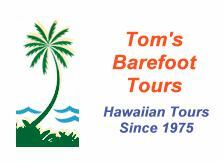 Click Here for Maps of Kailua-Kona!